Grant Davis writes for Heroic Hollywood about Rian Johnson, director of Star Wars: The Last Jedi, and Luke Skywalker’s character development. 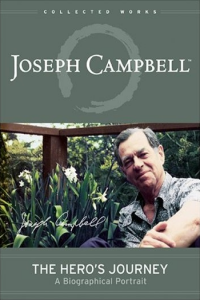 Davis argues that because Johnson directed one of the latest film in the Star Wars saga, the originals characters needed to be in the later stages of the Hero’s Journey, developed by mythologist Joseph Campbell. 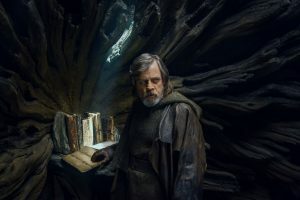 Though fans of the saga were reluctant to accept Luke as someone who refuses to battle after years of exile, the director makes a few good points as to how that serves the overall narrative. Previous story The Beatles: Myth or Fact?